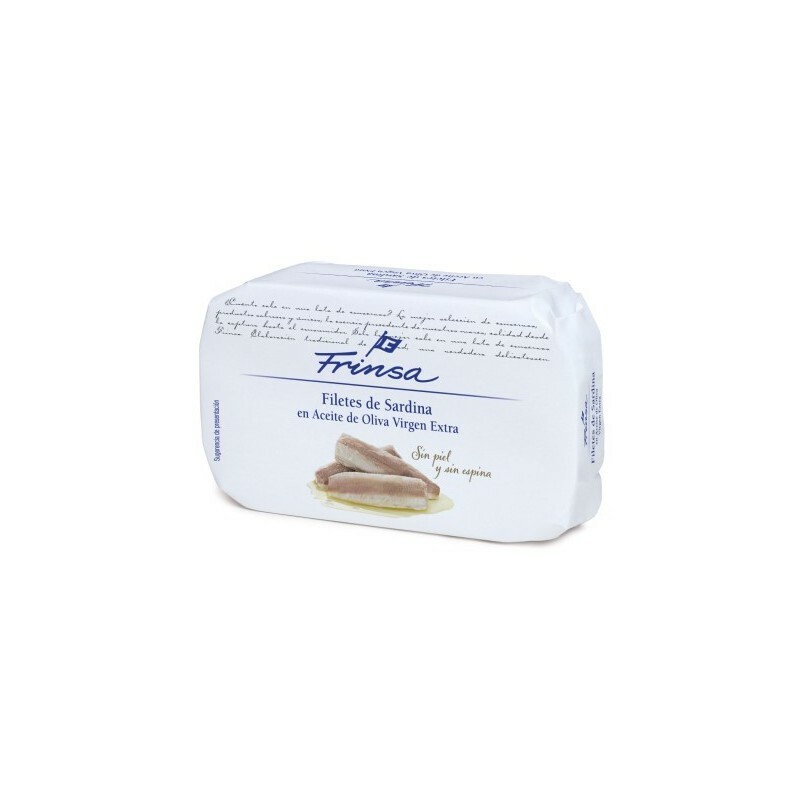 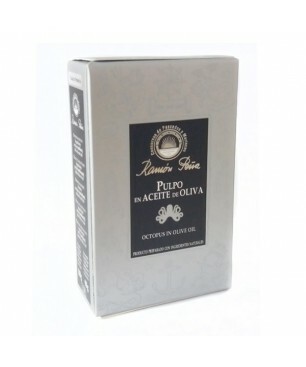 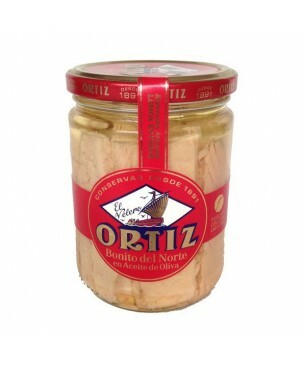 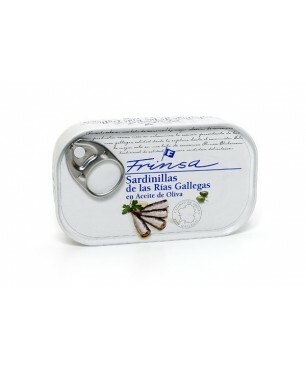 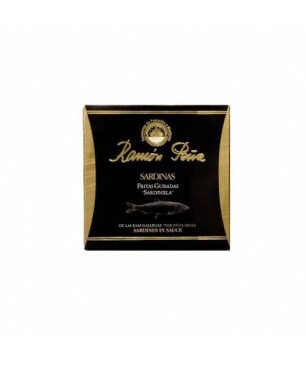 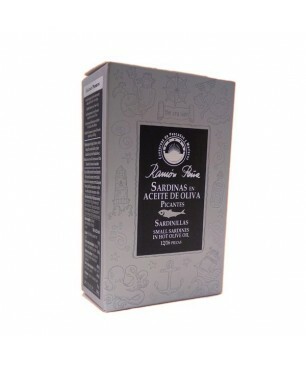 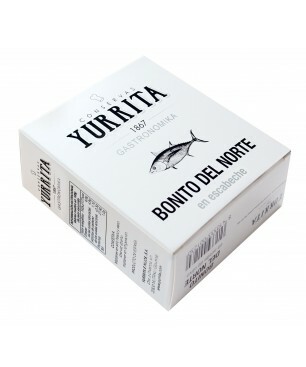 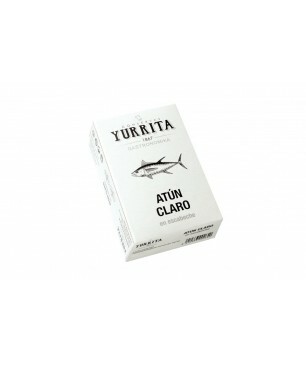 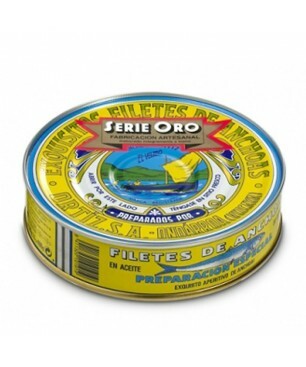 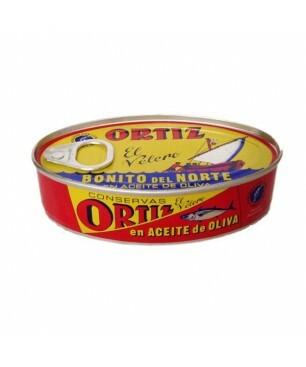 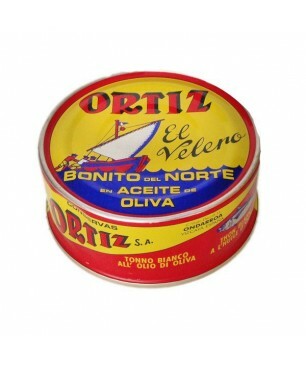 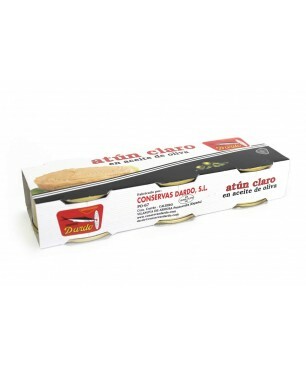 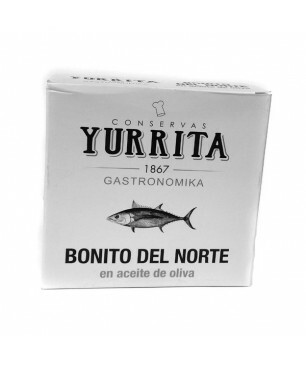 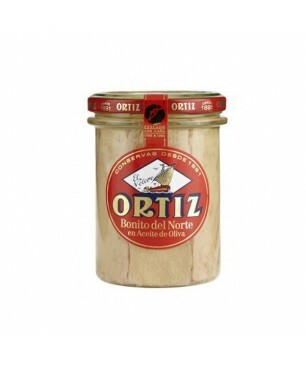 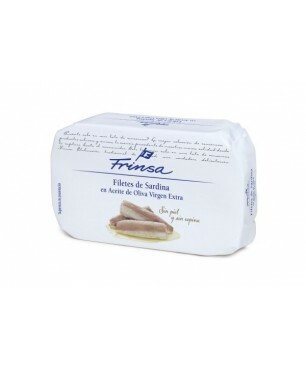 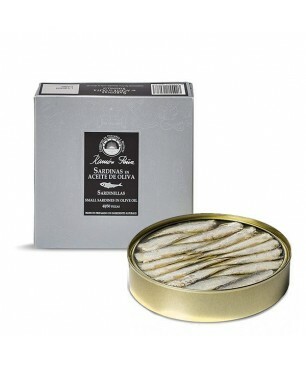 The fillets of sardines without skin and bone in extra virgin olive oil 120g Frinsa, are coming from Galician estuaries, which guarantees a good flavor and a high quality level. 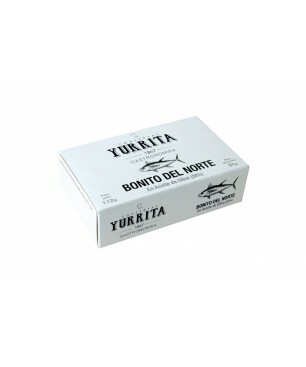 Both skin and bone have been removed manually to take care of the product as much as possible. 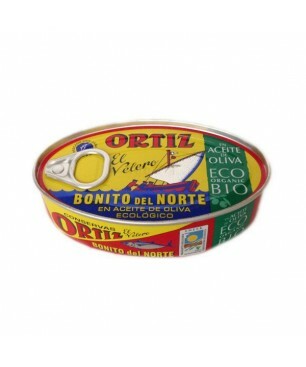 Afterwards, olive oil and salt are added, making this a healthy and good-quality can. 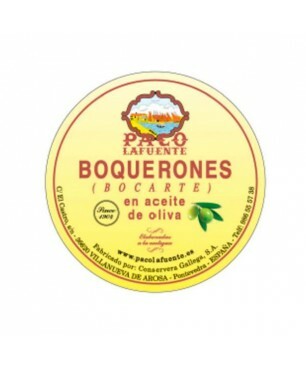 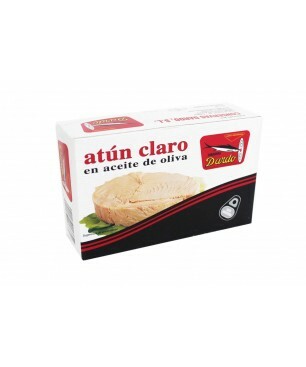 We recommend serving it in salads, appetizers with a vinaigrette or in toasts with tomato. 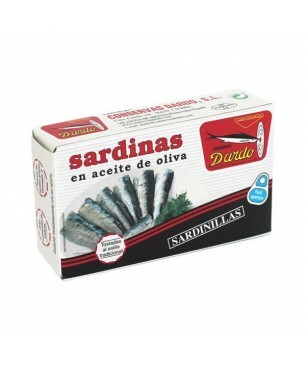 Ingredients Sardines, extra virgin olive oil (29%) and salt.